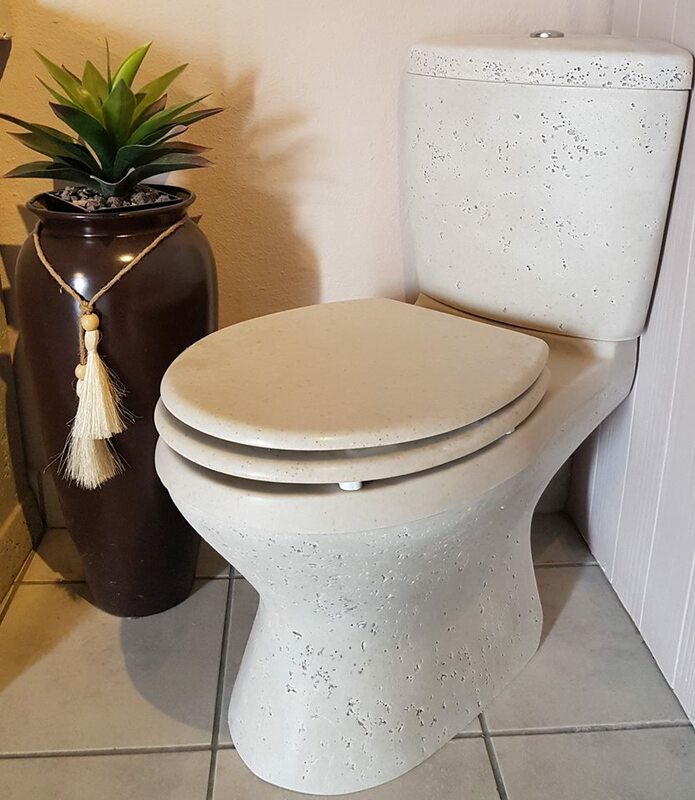 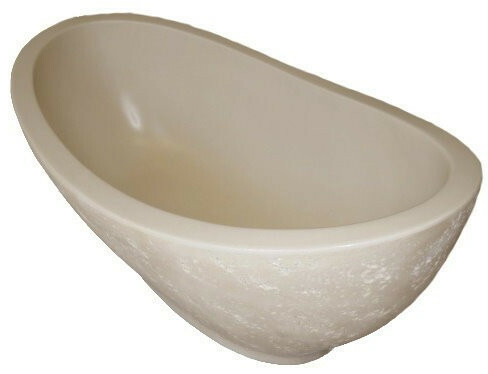 Wall Hung Basin (Small) Ideal for Guest Bathrooms - BRACKET INCL. 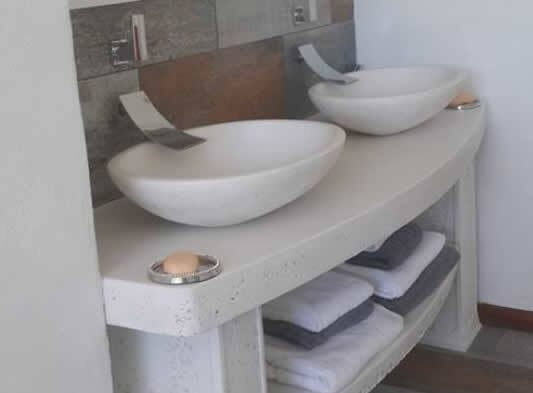 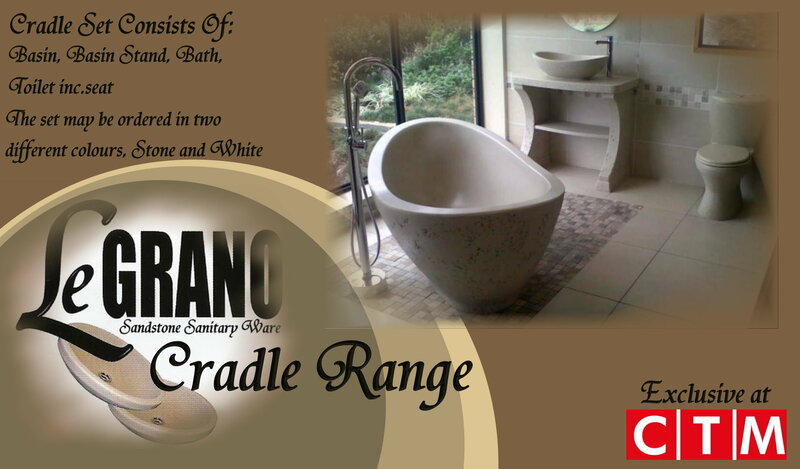 ​PLEASE ENQUIRE FOR ANY ADDITIONAL INFORMATION ON OUR BASIN RANGES. 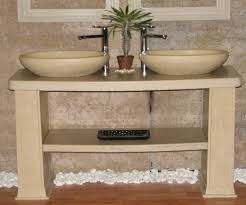 MIRRORS | PILLARS & ARCHES etc.